Today I'm on Annapolis & Company as a part of a series called, "Artists Incognito". My friend, Mary Beth, who inspires me everyday, came over and we played a grown up girl game of dress-up for about four hours. It was delightful. Thank you, Mary Beth, for considering me fashionable, and for featuring me on your wonderful blog! Kacey, I just read your post over there, you are so pretty!! 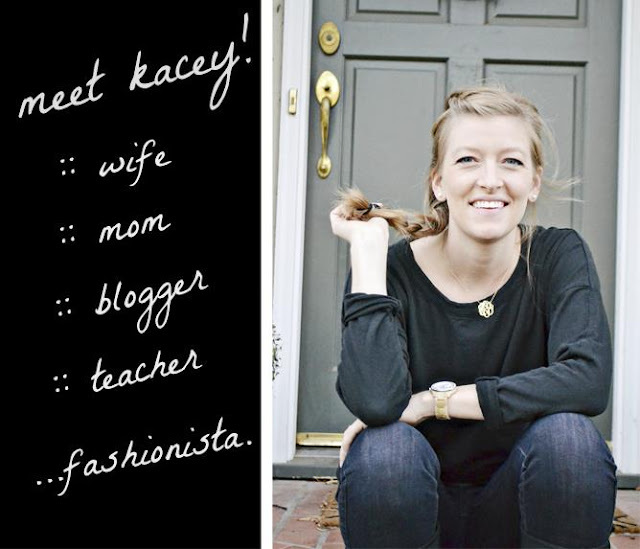 Love the post and adore you and your lovely blog!! Your list of staples were def a lot of mine too! !